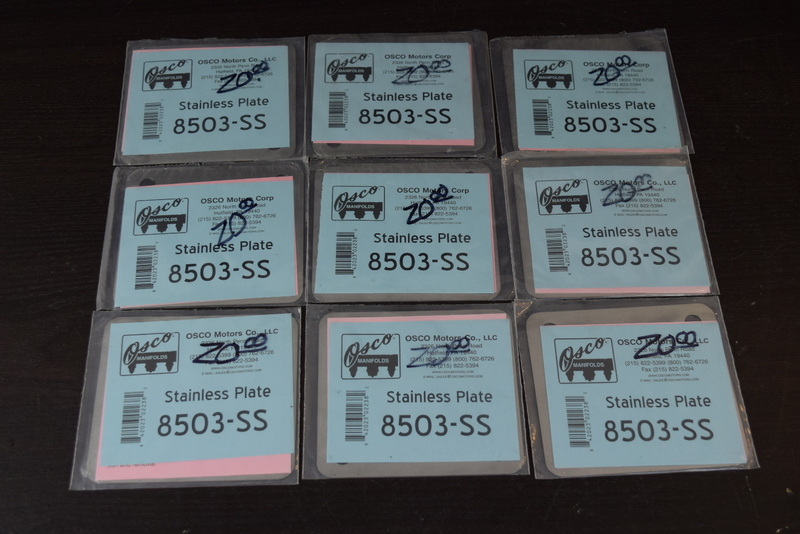 Additional Info This is an OSCO manifold plate set that we received from a former business. There are 9 plates total. 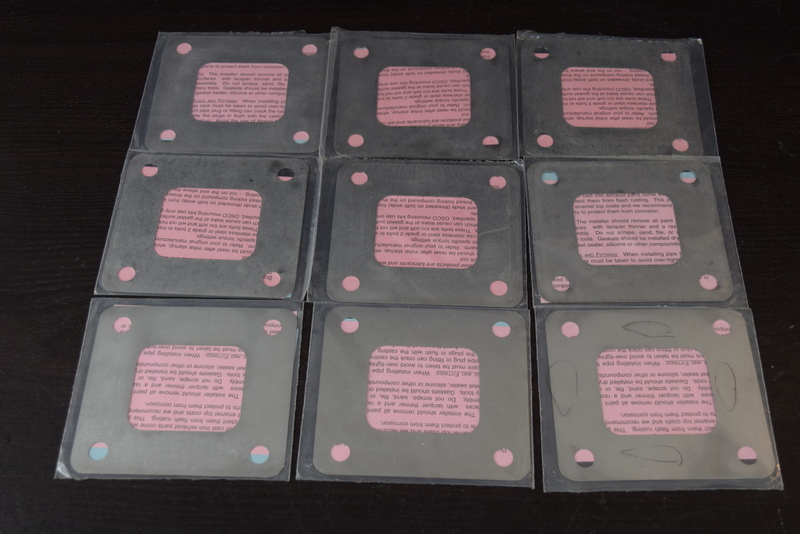 They are still in their packaging, but to be safe, we are listing them as used. This lot will be sold as is. This will make a great replacement part for your outboard!